We have partnered with Naturopathic Pediatrics to bring you educational resources from general health, to what to do when kids get sick and nutrition. 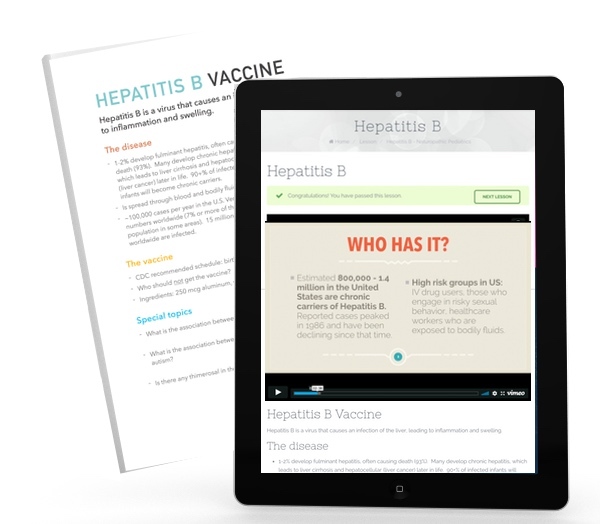 Our most popular course is on vaccine education. Vaccines Demystified will educate you on each vaccine- what is it for (including risk factors and prevalence) and what is in it, to common side effects, what you can do about them. This education module is for EVERY family- this knowledge is important to know for complete informed consent so you understand what you are choosing for your children. Dr Pratt highly recommends this webinar to families who are coming to her for vaccine education and counselling. Dr Pratt will then be able to spend more time with you on supporting what your family needs regarding support and less on the nuts and bolts of vaccines. Vaccines Demystified: This link will give you 35 % off of the list price of $99 when you enter discount code DrPratt at check out. Coming this Fall- Sugar Detox, Vaccine Education Class, Pre-Conception Group Detox and more in Hood River.